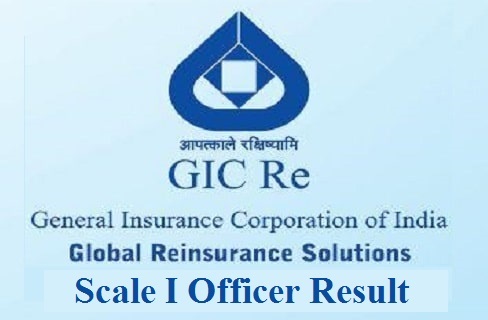 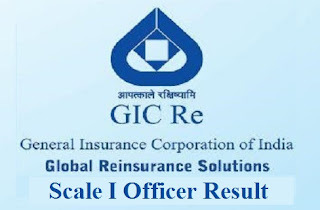 General Insurance Corporation of India (GIC-Re) has announced the list of the Shortlisted Candidates who are eligible to appear for Group Discussion and Interview based on the Results of Written Examination. 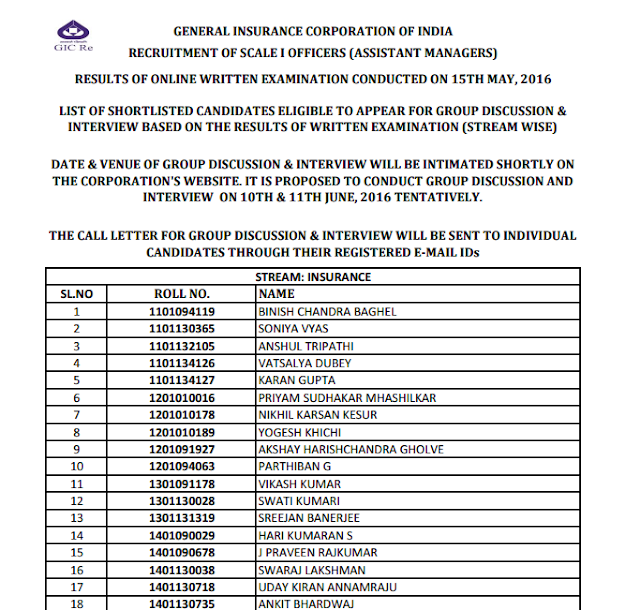 The tentative Date of GD & Interview is 10th & 11th june 2016. The Call Letter for GD & Interview will be sent to Individual Candidates through their Registered E-mail IDs.